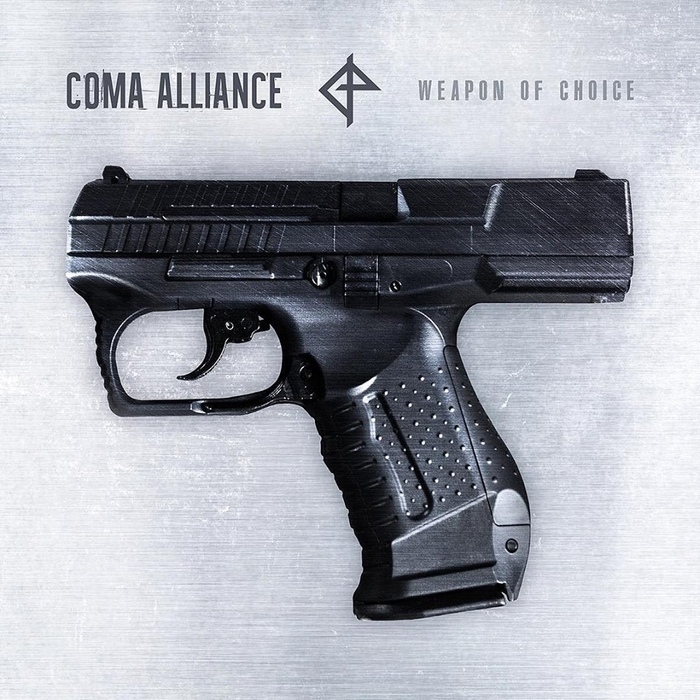 Coma Alliance is the joint project of wave/electro artists Adrian Hates (Diary of Dreams) and Torben Wendt (Diorama). For decades, their paths crossed time and again while touring or at music productions, leading to the decision to finally use the common musical wavelength, forge a new project out of it and give room to something new. At Coma Alliance, their stylistic roots, firmly embedded in dark wave and Goth, are complemented by trip hop and minimal electro elements. The interaction of both their distinctive voices and their different approach to production creates a unique new sound – groovy, dark, modern. They first went on tour under the Coma Alliance moniker in 2016, at the time still devised as independent shows of either Diary of Dreams and diorama with mutual guest appearances. In January 2019, Adrian and Torben will take the project one step further. Coma Alliance will play 7 German and 2 Russian cities – as 1 band with 1 joint stage show. They will present both new interpretations of well-known classic pieces of both their bands as well as songs from Coma Alliance’s upcoming debut album.